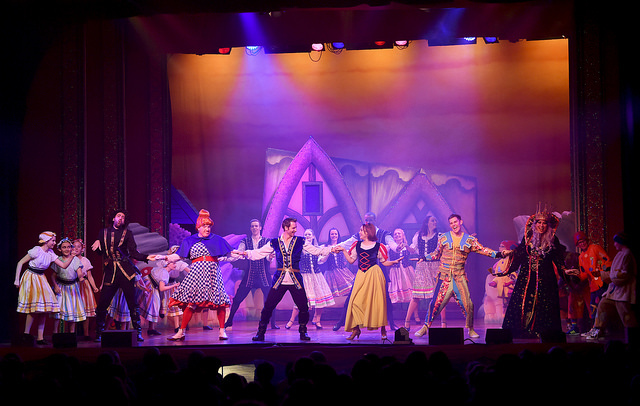 Last night we were invited to the Pavilion Theatre in Worthing to see this year's pantomime - Snow White and the Seven Dwarfs. 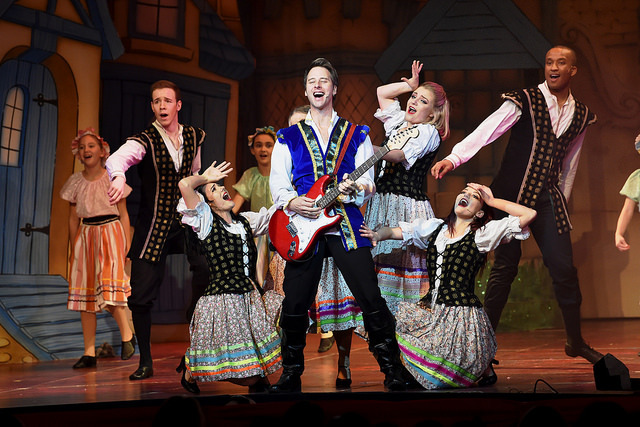 The pantomime stars Chesney Hawkes, with CBeebies Swashbuckle double act Joseph Elliot and Richard David-Caine, and joined by Cassie Compton as Snow White and Niki Evans as the Wicked Queen. We had a great night, and once again, Worthing Theatres put on a fabulous show. The singing was brilliant with some fab music choices, the dancing was perfect and the casting was spot on. 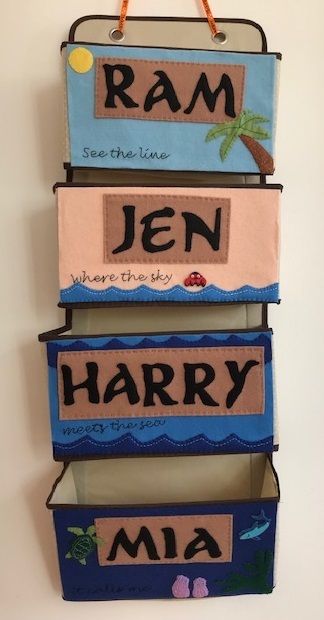 The children found the entire show hilarious, in fact at one point I thought that Harry was going to fall of his seat as he was laughing so much! He loved both the jokes and at the slapstick comedy. Mia's favourite part was the classic messy baking scene with plenty of water pistol action that sent Harry hiding under his seat! Mia also loved the fairy, and they both got really involved with the audience participation, booing and hissing along. There was plenty of humour for the adults too, which of course goes straight over the heads of the children watching. We all had a great night and I'd definitely recommend it! Snow White and the Seven Dwarfs runs from Friday 1 December 2017 until Monday 1 January 2018 with two showings per day and three on Christmas Eve. To book tickets you can call the Box Office on 01903 206 206 or visit Worthing Theatres.